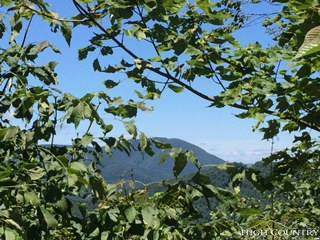 25% REDUCTION - EXCEPTIONAL LOT WITH BREATH-TAKING VIEWS! Ideal spot to build your dream home or mountain getaway. 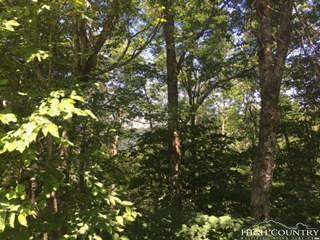 1.865 acre wooded lot overlooking spectacular mountain views. Picturesque all four seasons! Easy lot to build on and great accessibility. Gated upscale community. Close proximity to downtown area with lots of shops, restaurants, art galleries, county airport and county courthouse, churches, schools, hospital and medical offices. Historic New River nearby great for canoeing, tubing and fishing and the scenic Blue Ridge Parkway! 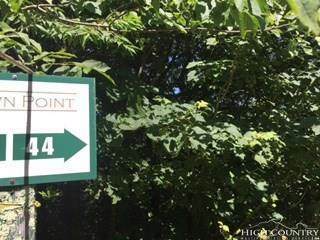 Close proximity to Boone and Blowing Rock surrounded by a number of ski resorts and lots of outdoor activities. 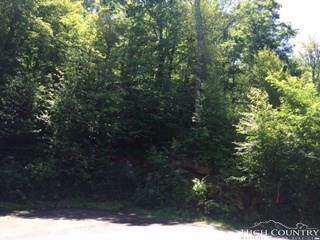 Adjacent Lot 2 above can be purchased if looking for more acreage. See MLS 203001. Better priced when you purchased both Lots 2 and 44 combined. See MLS 203230.